Spent the day in St. Charles, MO resting up. Motel 6, pizza, subway, and postings to the blog. 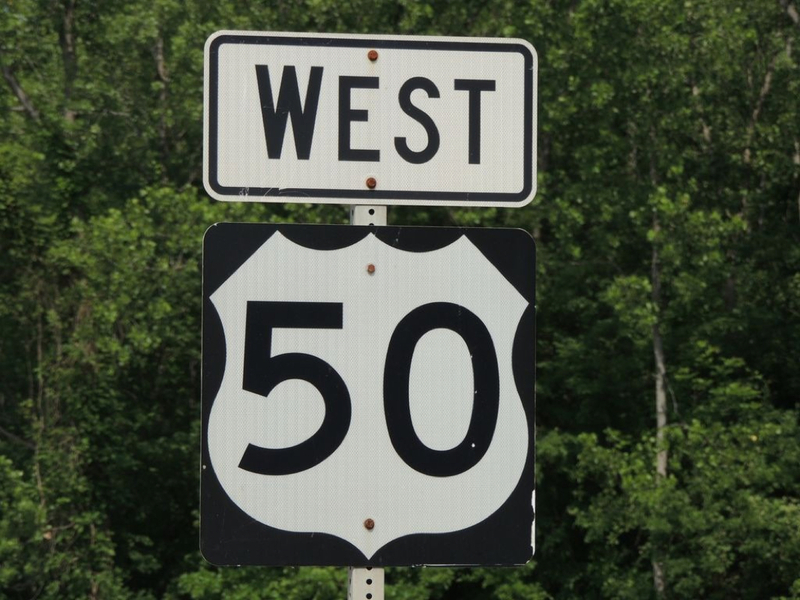 Saying goodby to US50 West tomorrow as I head south and west on US54, another well traveled route during the developement of the USA. 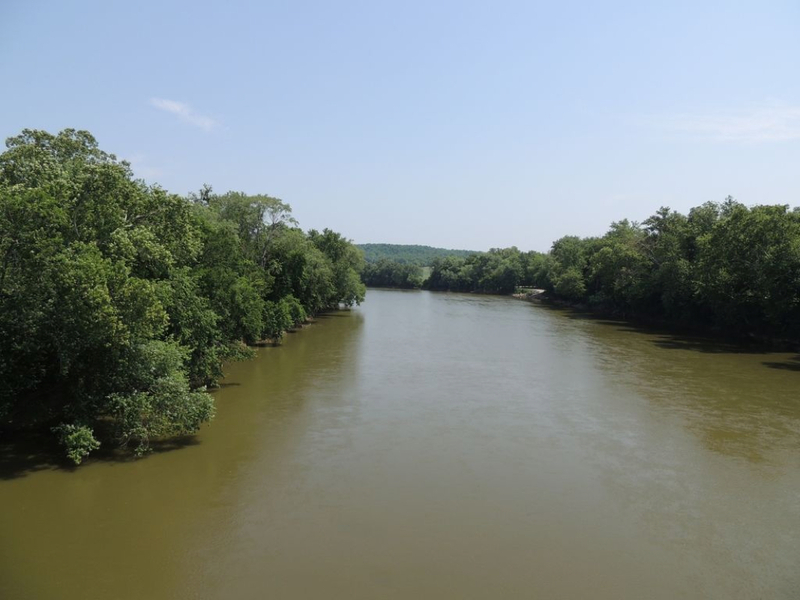 Can you believe that the name of this river is "Big Muddy River"? As your car wizzed along at maybe 50 miles per hour on the US highways through the country, we always loved the Burma Shave signs. The jingle was always 4 signs spaced quite apart from each other on fence posts, with the 5th sign "Burma Shave"
http://www.burma-shave.org for their historic slogans. When I was younger I always loved the Burma Shave signs tacked to the fence posts along the state highway routes. I am traveling the older US highway routes so that I can be close to America, feel the real soil and see the real people. Interstate routes are fast but so sterile and impersonal. 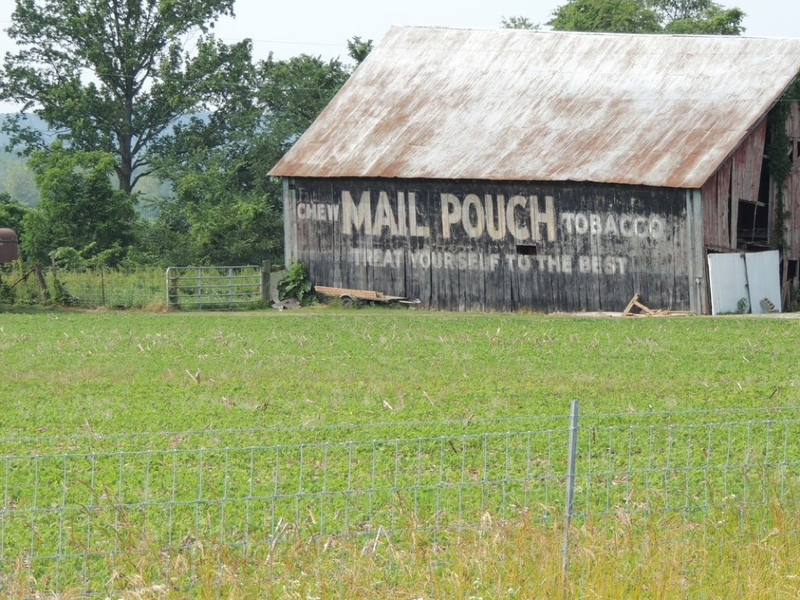 Chewing tobacco in the pouch and in cut form was BIG: so big that the companies would pay a farmer to advertise for them. How could I have forgotten Indiana? Especially a farmer walking behind a 4 horse drawn plow? And a left turn off the freeway in Cincinatti and ended up in Kentucky at my favorite Waffle House? My how distance and time have become blurred. Summary at this point: New York, New Jersey, Pennsylvania, Maryland, Virginia, West Virginia, Ohio. 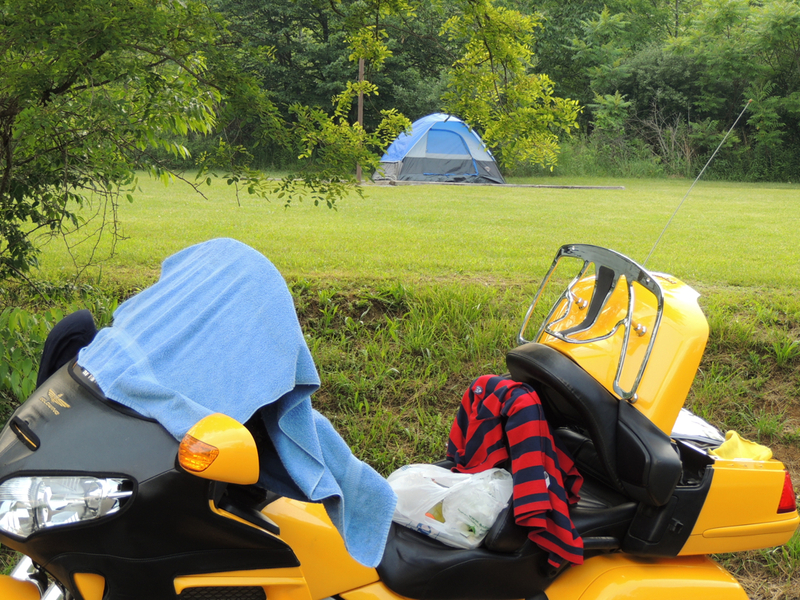 Begin at Hillsboro OH and end up in St. Charles Missouri, 20 or so miles West of St. Louis. States added today were: Ohio, Indiana, Illinois, Missouri. 1400 Miles on the bike. As you glide along the curves, broken up by small tracts of land and houses surrounded by huge mown lawns, you smile at the Classic Car shows in school parking lots, wish the Volunteer Firemen the best on a hot day as they stand in the middle of the highway of their town soliciting donations, you wonder just many old barns there are that are falling down, and admire the never ending valleys that embrace you. Couldn&apos;t pass this sign up as it advertised various services. Tell them that Billy sent you. Leave West Virginia - end up in Hillsboro, OH. 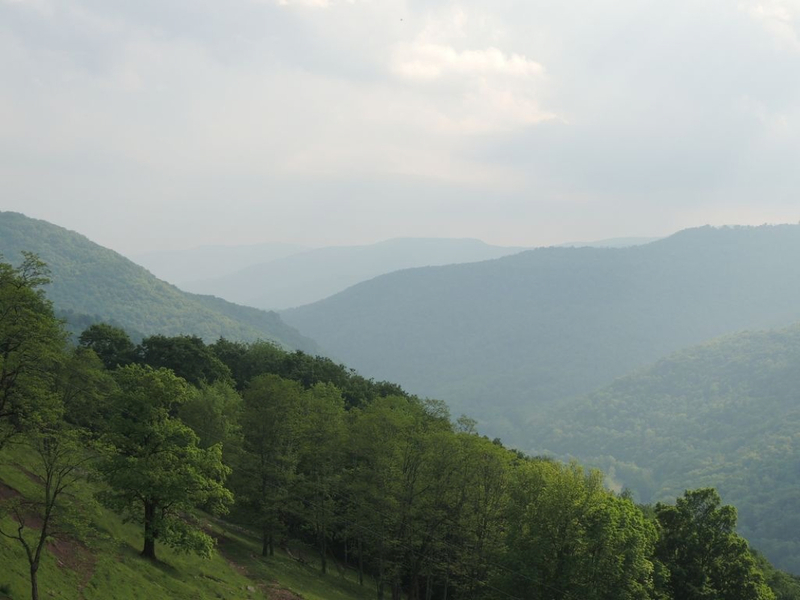 Spent 5 hours or so in the most amazing section of WV. Highway 33 had slow to medium speed curves, tree lined shoulders, streams, 7% uphills and 7% downhills. Clear across WV to Point Pleasant crossing into Ohio and following US50 West. Armed with an iPad, and a Weebly app, Billy is updating this site.